There is nothing more handy than a pincushion to a sewer. My pincushion is a little house that was knitted by my mom. 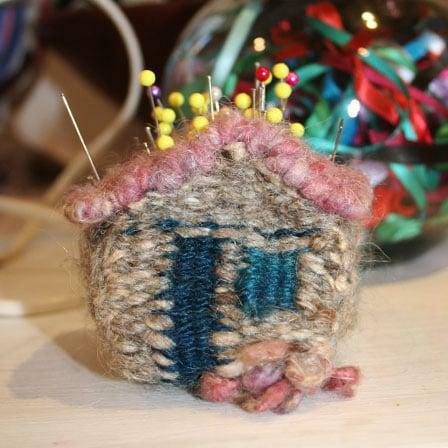 ValArtStudio has a Dog House Pincushion. You can see this one in her shop. Clockwise from top left: Miss Mouse Pincushion handmade of rayon/wool blend by Catherinette. Fred the cute hedgehog by Strawberriesandcream. 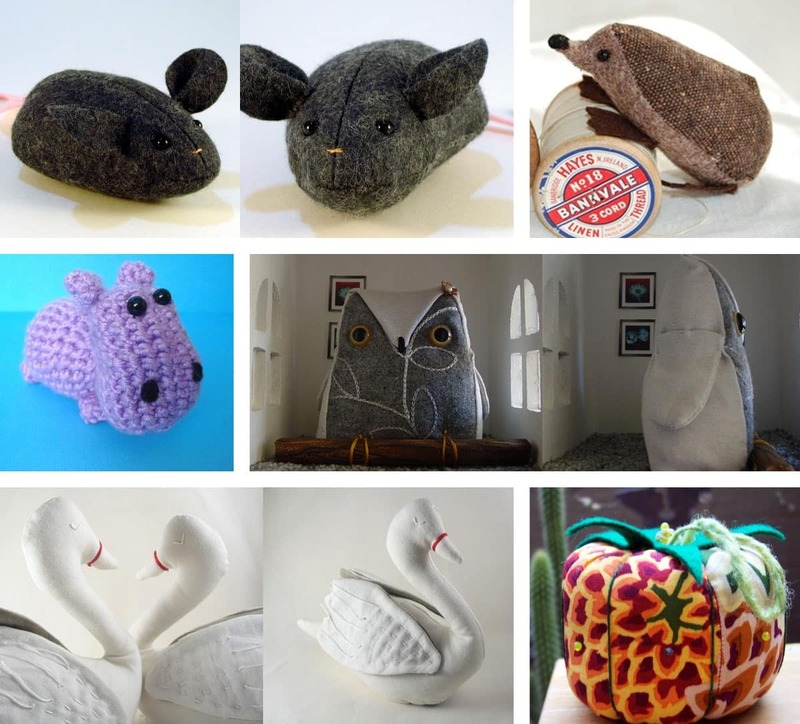 You have to go and check this shop out – Strawberriesandcream have elephant, rabbit and bird pincushions….and they are all as adorable. But… I have always wanted a hedgehog pin-cushion, I think it would be so fun to give him quills. This very cute Happy Hippo by Kawaii Ninja is only 3″ in length and 2.5″ in height making it a perfect pincushion. Jemma the owl by Craftzany makes a perfect muse and pincushion. I think she would look great perched on top of my sewing machine. What do you think? Each owl also comes with their own personality and story. Go and check them out. These beautiful white Swans are by lapomme and lastly, there is the Dahlia Bloom Tomato pincushion by Sushipie. 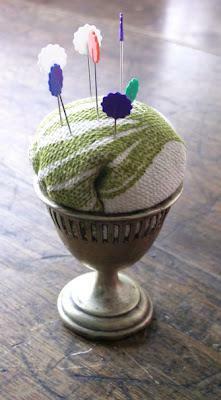 And if you are not that creative or just do not have the time, Jezze has a great DIY for making a pincushion fast. This entry was posted in Blog and tagged etsy finds, pin-cushion, Pincushion. Oh Wendren,thatÂ´s all so cute!Very nice ideas for pin-cushions!The ice cream is cool and the little hippo!Have a nice day! Now I know why you are so talented … your mom is really talented too!! !Great work! Those are some adorable pincushions! I especially like the hedgehog! Thank you so much for including Jemma in your blog! That hedgehog is adorable! I wish I could sew just so I had an excuse to get one!